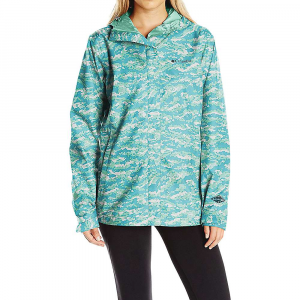 Whether you're headed out to brunch under gray skies, or it looks like it might rain before your dinner date, the Columbia Arcadia Casual Jacket is a great way to stay dry in style. 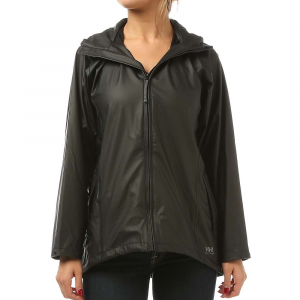 This casual rain shell features the waterproof, breathable performance of Omni-Tech, all in a flattering design that won't detract from that favored outfit you're wearing beneath. 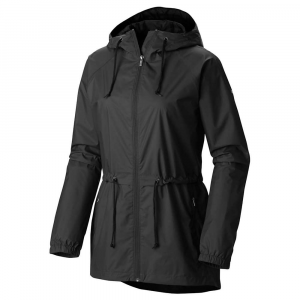 An adjustable hood and drop tail hem offer generous coverage if the rain really sets in, and two zippered pockets help you keep small valuables from getting soaked. 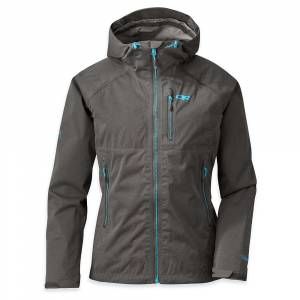 Just because it's a casual jacket doesn't mean it's not waterproof, breathable, critically seam-sealed and ready for action. It also has a slightly dropped tail and features an externally adjustable hem that flatters. 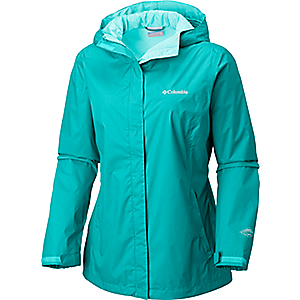 Waterproof, breathable and comfortable, the Columbia Arcadia women's rain jacket is built to shield you from wet weather and then stow away into a corner of your pack when the sun returns. Dont let a little rain ruin your adventures. 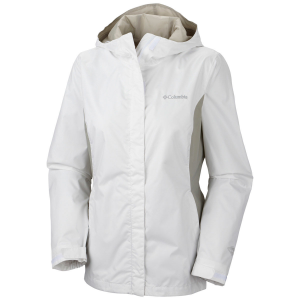 The Columbia Womens Arcadia Casual Jackets breathable 100% nylon shell boasts a waterproof Omni-Tech membrane and sealed seams to ensure you stay dry in the wettest conditions. Lightweight 100% polyester-mesh lining keeps you comfortable all day long. 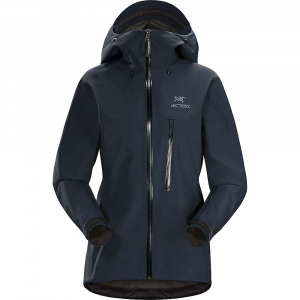 Adjustable attached hood and adjustable waist offer a near-custom fit. Zippered hand pockets. Drop tail. Regular fit. Imported. Sizes: S-XL, 1X-3X. Colors: Black, Pulse, Ruby Red, Sea Salt. Size: Small. Color: Pulse. Gender: Female. Age Group: Adult. Material: Nylon. Type: Rain Jackets.